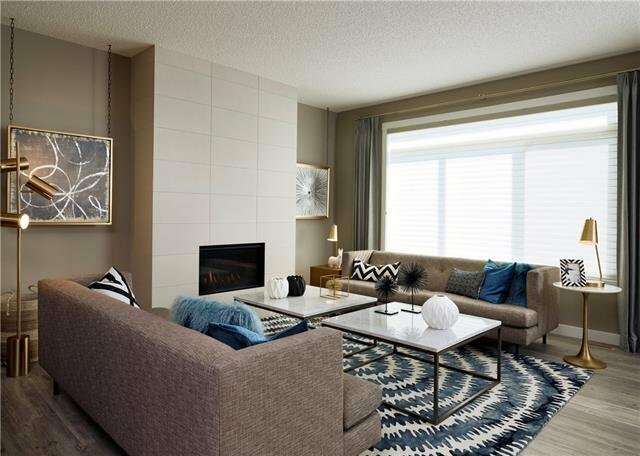 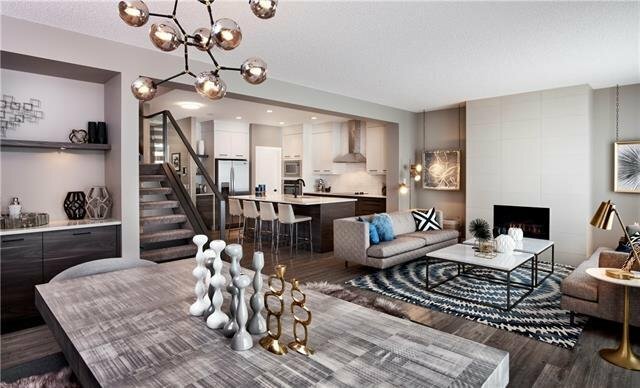 Proudly presenting the Corsano model by Brookfield Residential boasting over 3,000 ft2 of total living space. 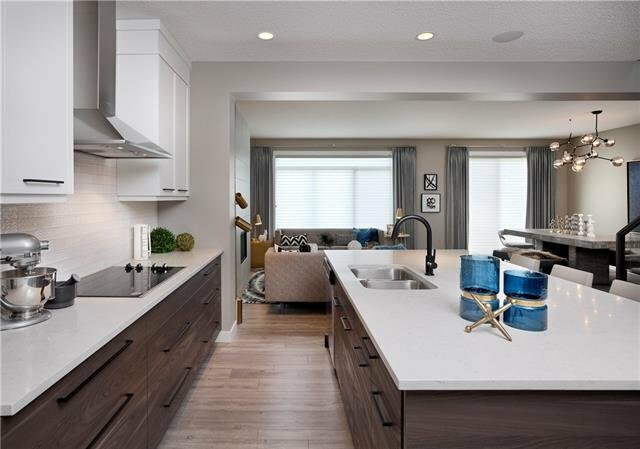 The gourmet kitchen features quartz countertops, full height cabinets, SS appliances with built in oven & gas countertop stove. 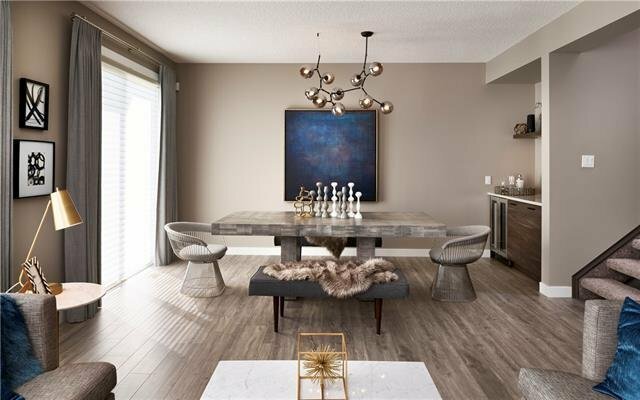 The great room & dining room are at the back of the home providing clean lines of sight from the kitchen & provide ample natural light. 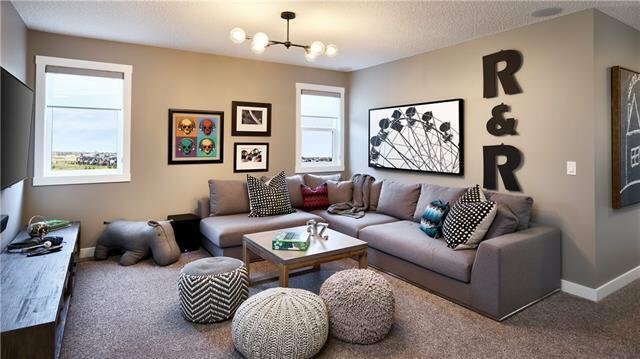 Upstairs the central bonus room acts as a buffer between the master & kids bedrooms while providing the perfect spot for family movie nights in. 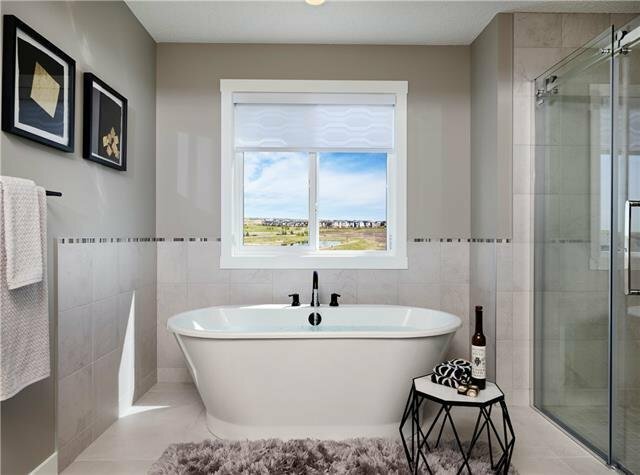 The spa inspired ensuite to rest, relax & recover with an elegant free standing tub, curbless shower & dual vanities. 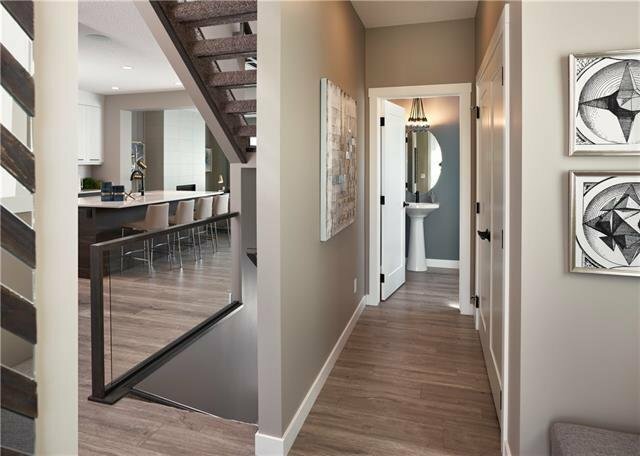 The fully developed basement gives you the extra living space for your family with a fourth bedroom, 4-piece bathroom & media room. 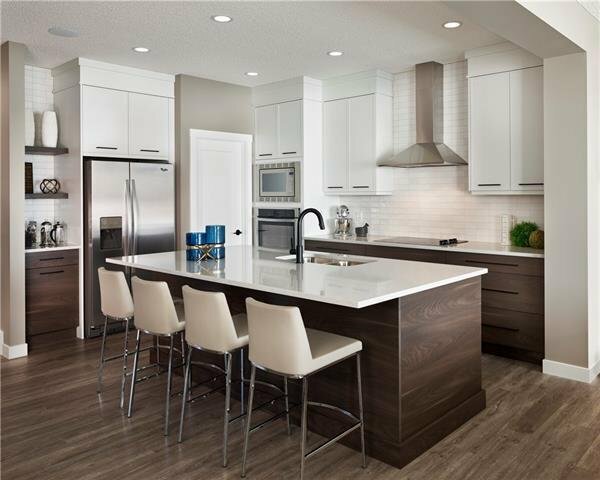 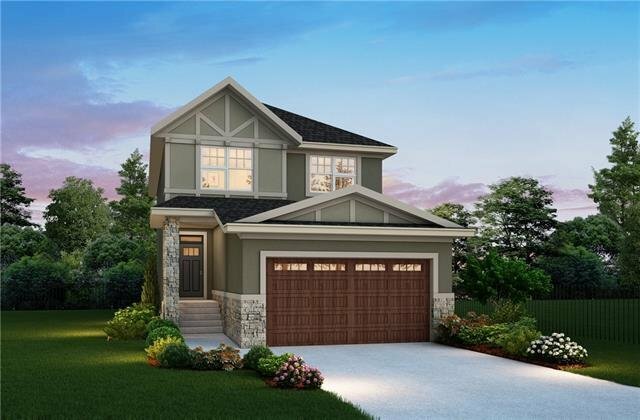 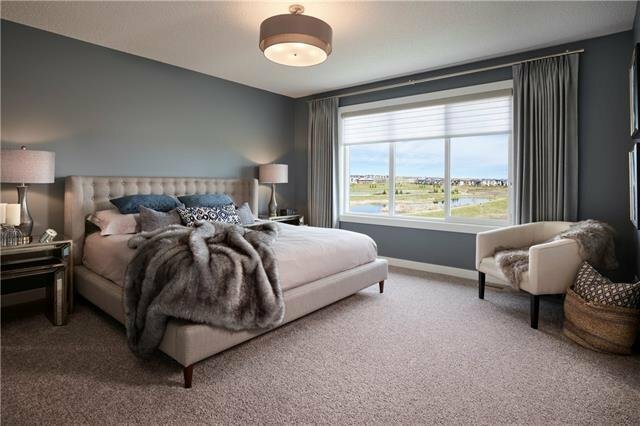 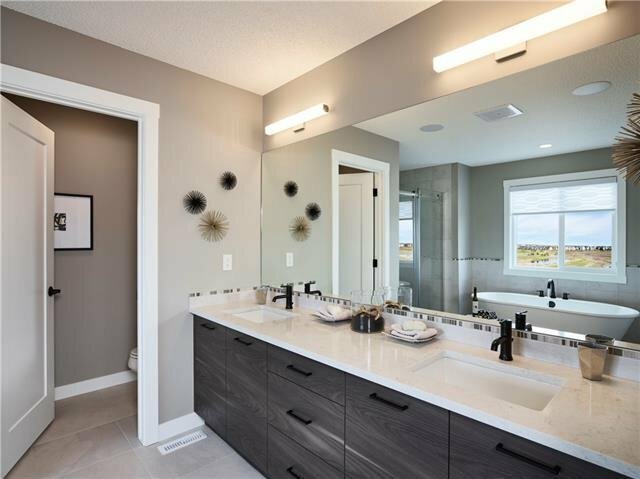 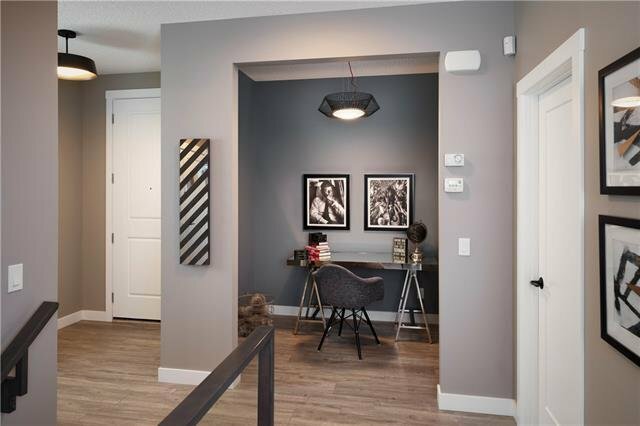 ***UNDER CONSTRUCTION - Visit Showhome at 74 West Grove Rise SW. Open Mon-Thu 2-8 pm, Sat & Sun 12-5 pm, closed Friday*** Photos are from a different home and will not reflect the completed home. 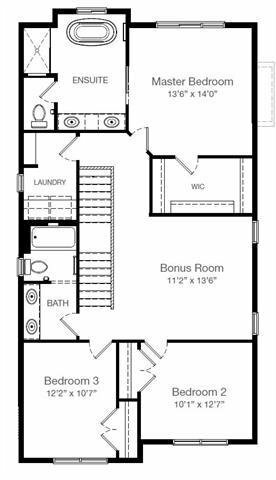 Measurements taken from builder blueprints.